Brianna is a Greenhouse Scholar alumni (Class of 2014) and a proud first generation college graduate of Colorado State University where she majored in Business Administration. For one year, she worked full-time as a tutor and mentor at a high-need middle school in Orlando, Florida with the AmeriCorps program, City Year. Thereafter, Brianna worked for the United Way in Orlando executing large scale volunteer events for corporate and community groups. 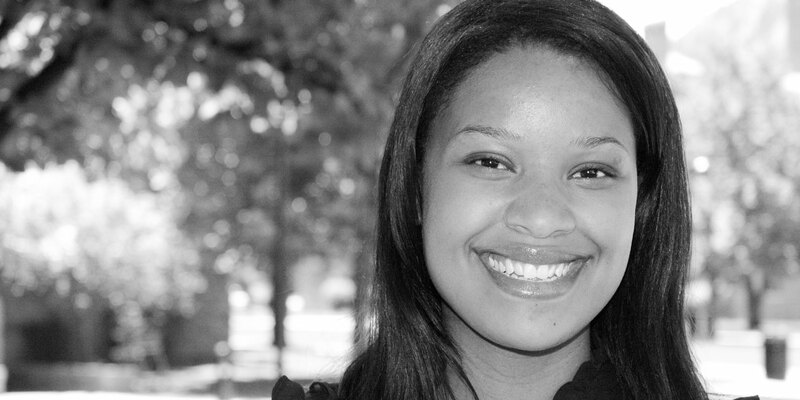 Through educational and international service-learning experiences, Brianna established her conviction for serving a cause greater than herself. She loves her family, books, and hot spring visits.